Want tosave 4,40 kn on this order and become Loyalty program member? 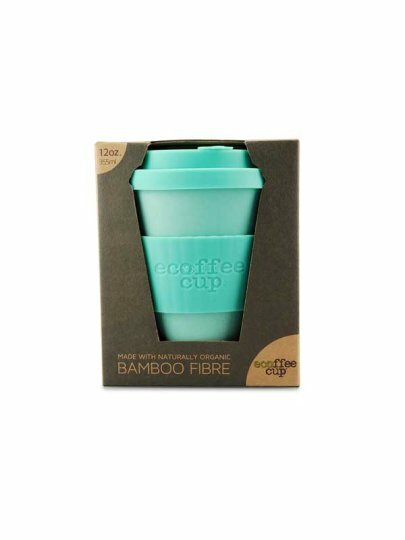 Ecologically Responsible Multiple Cup made of natural bamboo fiber. This is without BPA and at just 135g. It has a closed lid without drip.